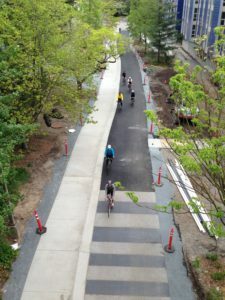 The 27-mile Burke-Gilman Trail in Seattle is one of the oldest urban rail-to-trail projects in the country and the most used bicycle facility in the Seattle region. Because Seattle’s waterways and topography limit options for long-distance travel, the trail offers a convenient and flat alternative to steep hills and high-traffic roadways serving as the backbone of the regional bicycling network crossing the northern part of the city. 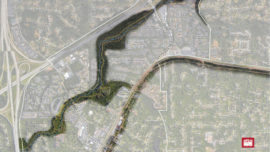 As subconsultants to SvR Design Company in Seattle, Alta provided environmental and transportation policy, design guidance, and detailing review expertise for trail development in this hectic industrial environment. Current activities include full State Environmental Policy Act documentation and construction documents. 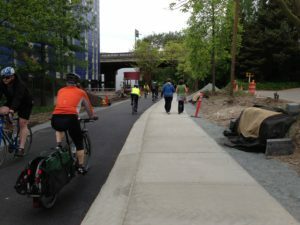 Alta also worked with University of Washington as part of a team led by PLACE Studio on the Burke-Gilman Trail Improvement Project. Trail use on campus is expected to increase 230% by the year 2030. 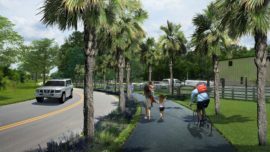 The trail will double in width in some places to 24 feet with pedestrians and bicycles separated, except at major intersections. 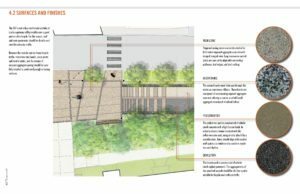 ADA accessibility upgrades will improve connections to transit on NE Pacific Street, and path and ramp upgrades will improve access to the new light rail station at Husky Stadium. Many intersections throughout the project area will be consolidated to reduce conflict points. 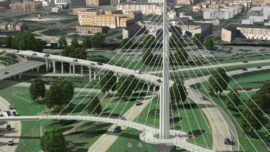 PLACE and Alta created design development documents for the 1.75-mile-long corridor and construction documents for a 1,500 foot first phase funded by a recent regional grant. 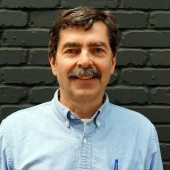 TIGER funding is being sought for future phases. Two elements central to the design concept are separating users by mode and the creation of “mixing zones” at trail intersections. Trail connections and crossings will be reduced from 79 connections to 40 connections and each of these connections takes place at a major or minor mixing zone. Mixing zones open up the views at intersections and allow cyclists to adjust their course of travel to avoid pedestrians. 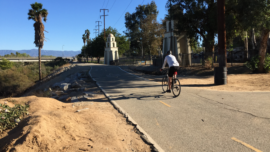 They reinforce the rhythm of the trail through the campus and reduce the number of times cyclists are expected to stop at trail intersections.